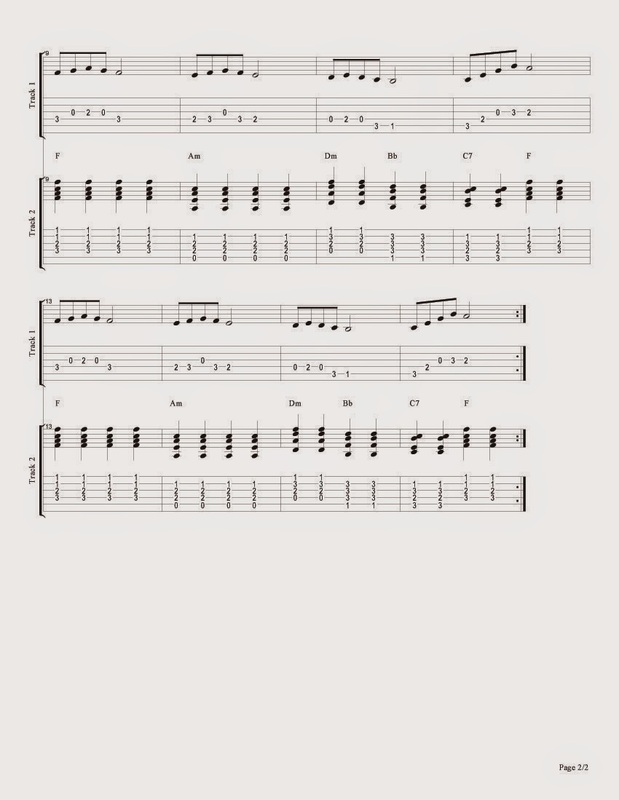 ``Melody in F Major" is my Classical Guitar Composition in the key signature of F Major. 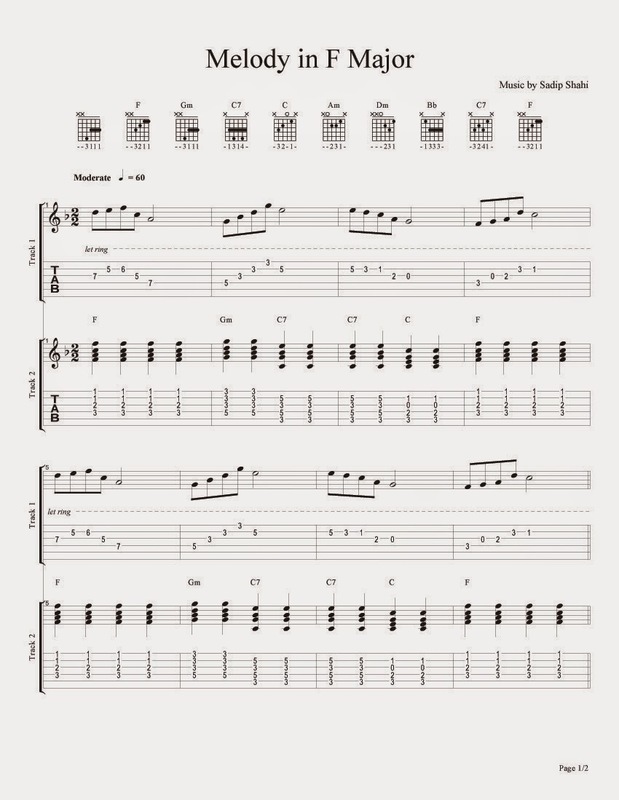 It has two parts, One is for Rhythm Guitarists & another for Solo Guitarists. 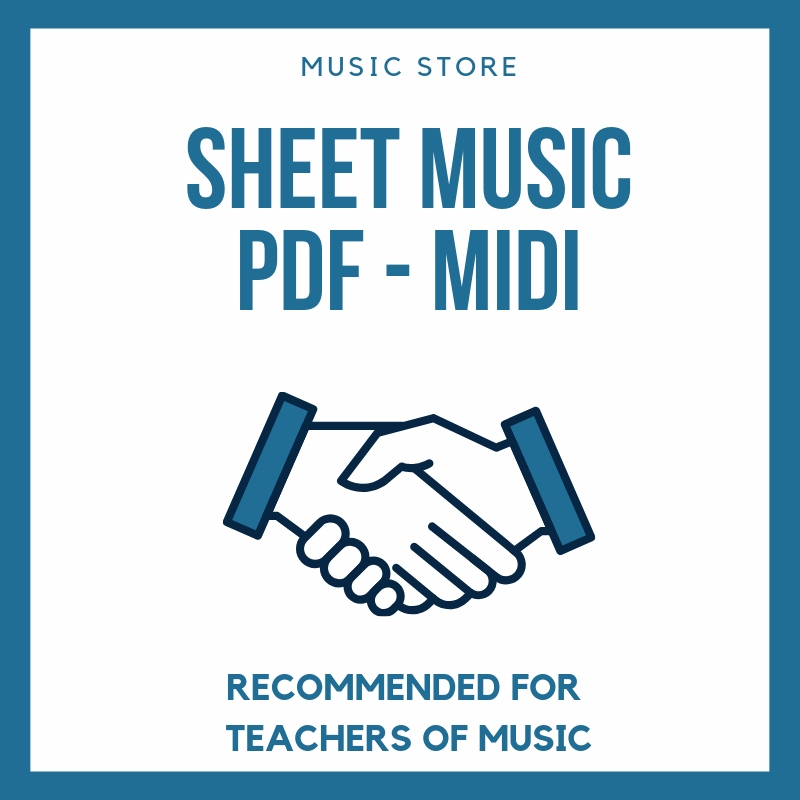 It is basically composed for Easy Notation Readers to jam up.